Includes: Bodysuit with detachable hood. Who is your favorite from Toy Story? Woody the cowboy, Buzz Lightyear from space or some other character. You can never imagine how your toy feels for you but you can definitely dress up like your toys. 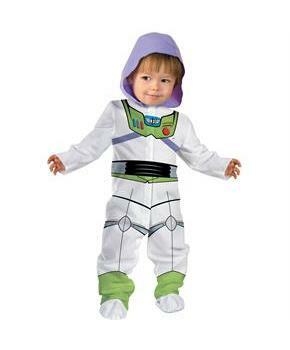 Be a part of fantastic costume party and show your superb stylish costume from Toy Story movie. Babies bring lots of fun and happiness in our lives. So they have earned a right to look special. We got perfect cuddly costumes for little kids. 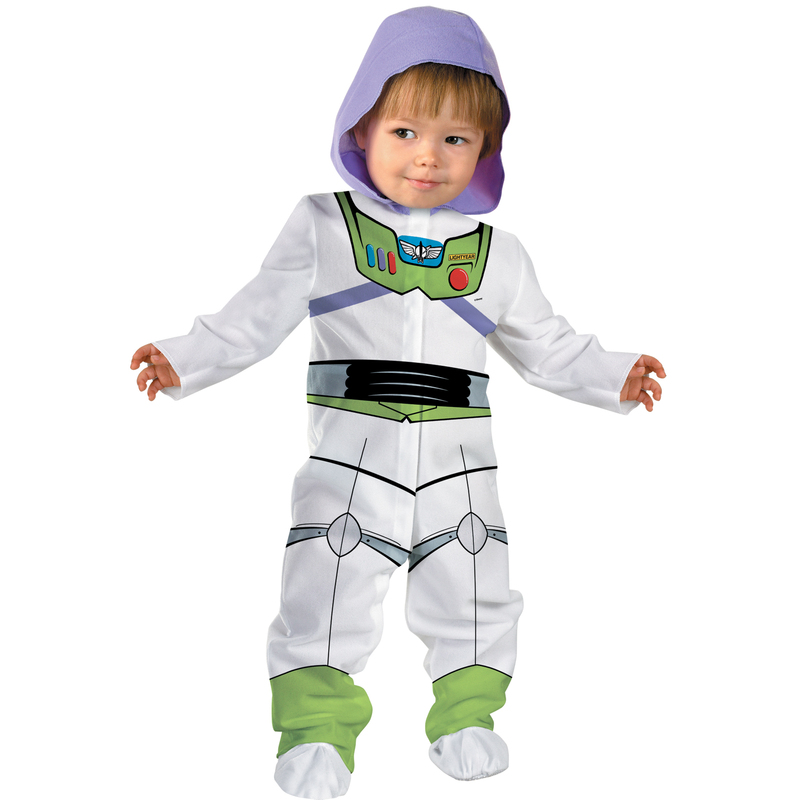 Live a fantasy life for a day in Disney Toy Story - Buzz Lightyear Infant costume.